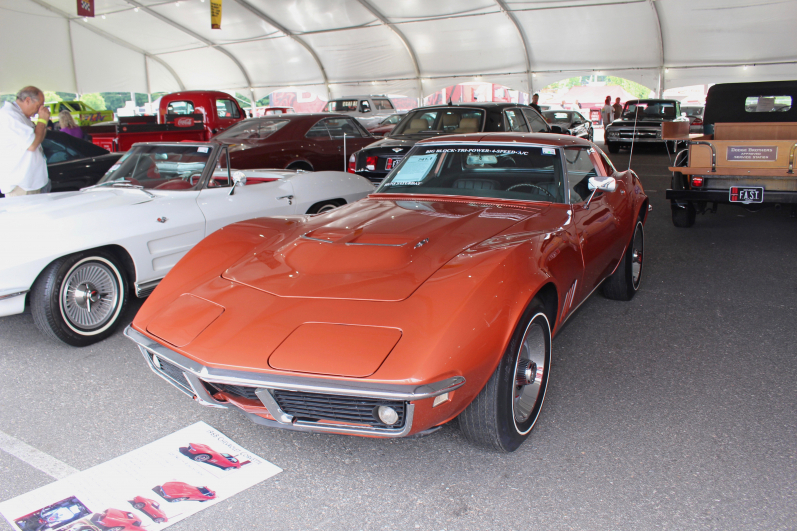 Bright lights glimmer on the glass-like paint of a collector car as it’s rolled onto the auction block. The sound of the audience’s chatter is cut by the voice of the auctioneer as the first bid is called. The energy in the air is palatable as bidders compete to win this prize automobile, and bid spotters yell to the auctioneer with each bid placed. Their screams echo from all corners of the room until the winning bid is called and the car is rolled off the block to make way for the next shiny classic. 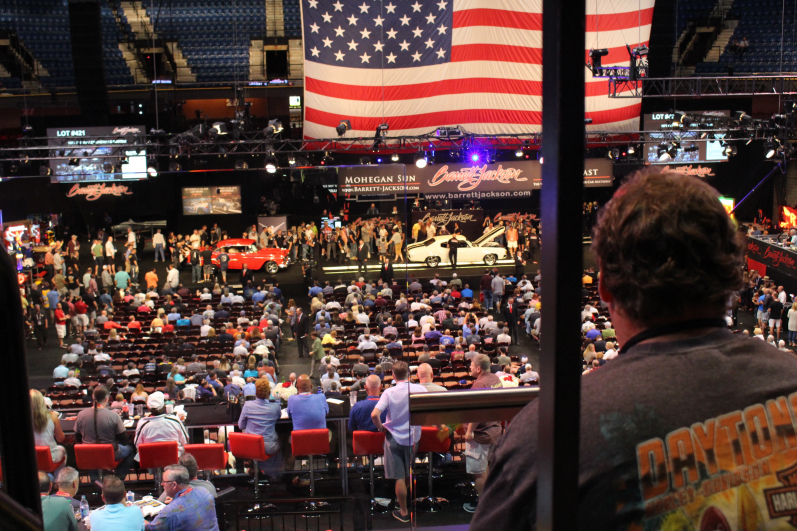 With each auction car onlookers, both in the live and television audience, watch in anticipation of what the next car will sell for. Was it a steal or did it go for way more than they thought it would? Some watch in amazement of the prices rare – and sometimes not so rare – vehicles sell for. 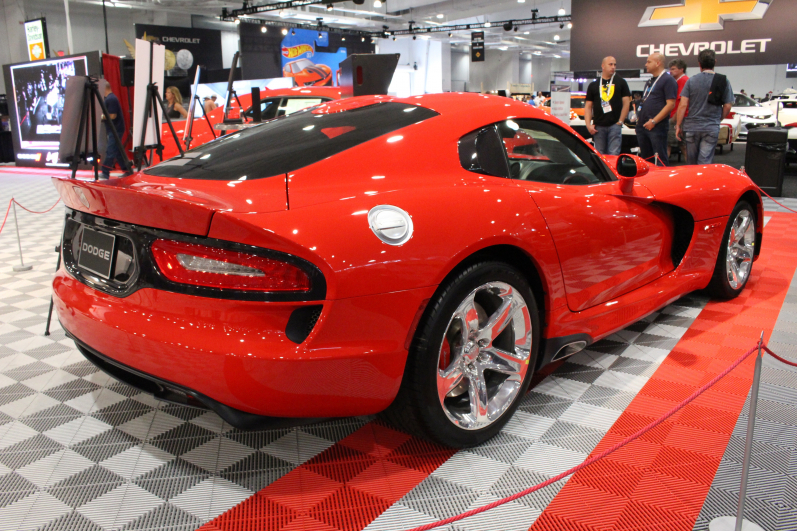 These big numbers can be intimidating to the regular classic car enthusiast, but the truth is that most auctions have something for everyone both on and off the auction block. Many people may not realize that you don’t even have to be a bidder to enjoy the experience of attending one of these auctions. 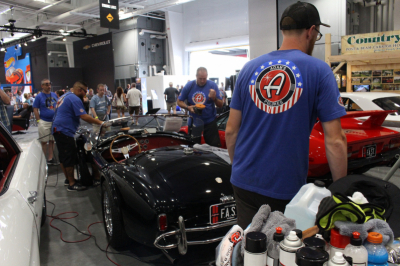 As the popularity of classic car auctions has grown some auction houses have gone the extra mile to make the onlooker’s experience just as rich as the buyer’s. 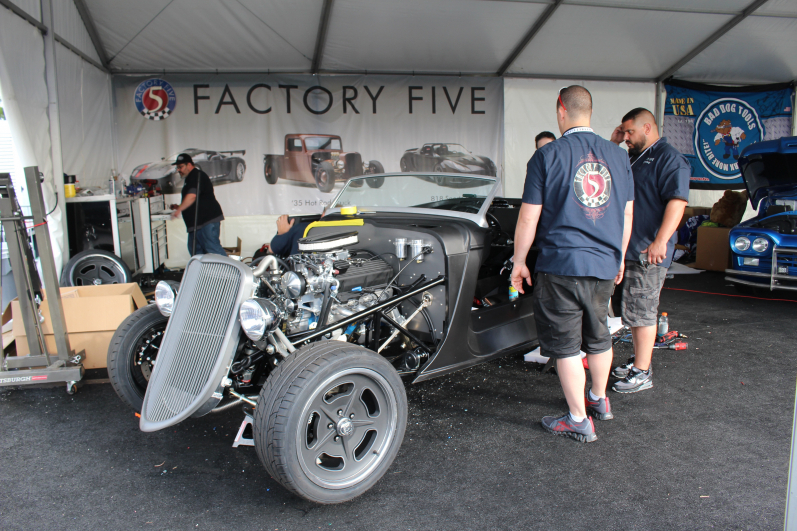 I recently attended the Barrett-Jackson Northeast auction at Mohegan Sun Casino and got to learn about some of the cool experiences anyone attending the auction can enjoy. 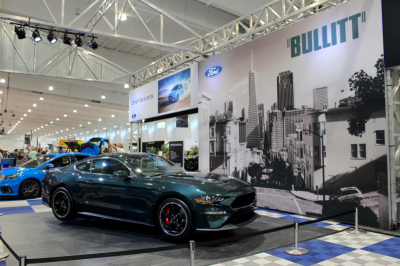 If you want to get the best of the behind the scenes experience make sure you wear comfortable shoes, because the “car corral” areas equate to one of the biggest car shows you’ll ever attend! An entire parking garage and exhibition area are filled with all of the cars you see cross the block, so even if you’re not ready to place a bid you still have a chance to get up close and personal with these rides. 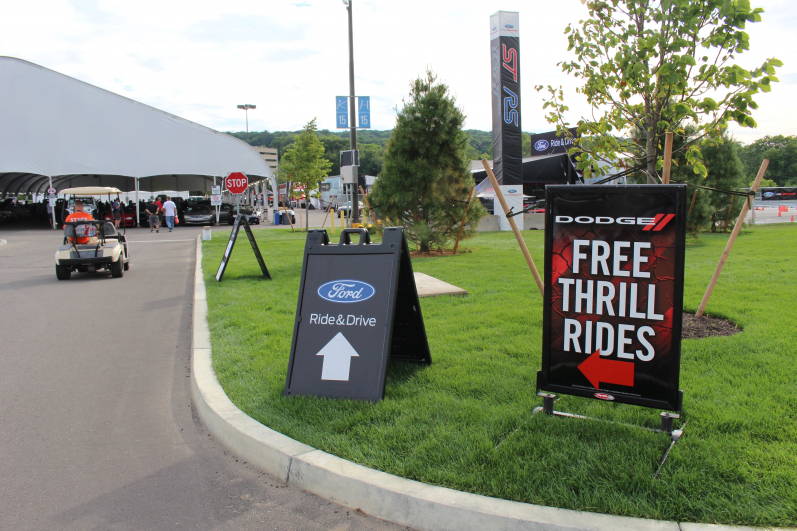 Speaking of rides, each day Ford, Chevy and Dodge had riding or driving experiences where you could see what it’s like to be behind the wheel of their performance vehicles. If getting under the hood is more your thing you could swing by the DIY pavilion and watch a hotrod get put together from start to finish during the span of the auction. Some other live demos at this auction included a detailing demo courtesy of the folks from Adam’s Polishes and tool demos by family owned business Bad Dog Tools. 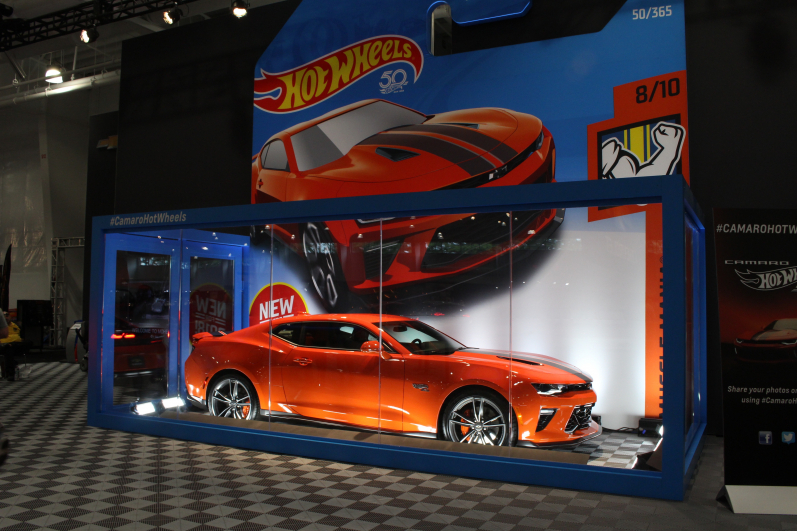 The Motor Trend Live Stage offered a place to continue the conversation about cars that already rolled across the block, and was another place where spectators could get up close to the action. 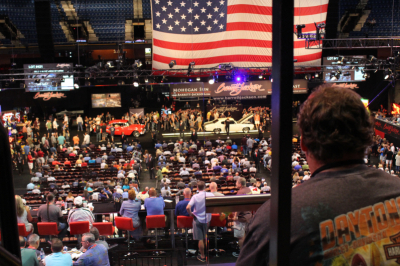 Attending these auctions is not only exciting, but offers a way to be part of the action…and maybe even learn something new! There’s an experience for everyone here, whether you are a new collector deciding what your first classic will be or a seasoned collector looking to fill a space in your garage. Wherever you fall in that spectrum, make sure you’re part of the excitement at the next auction – I’ll see you there!